One of the highlights of our night at ASOT900 was for sure catching up with one of our favorite artist of Statement! , Mr.Estiva! 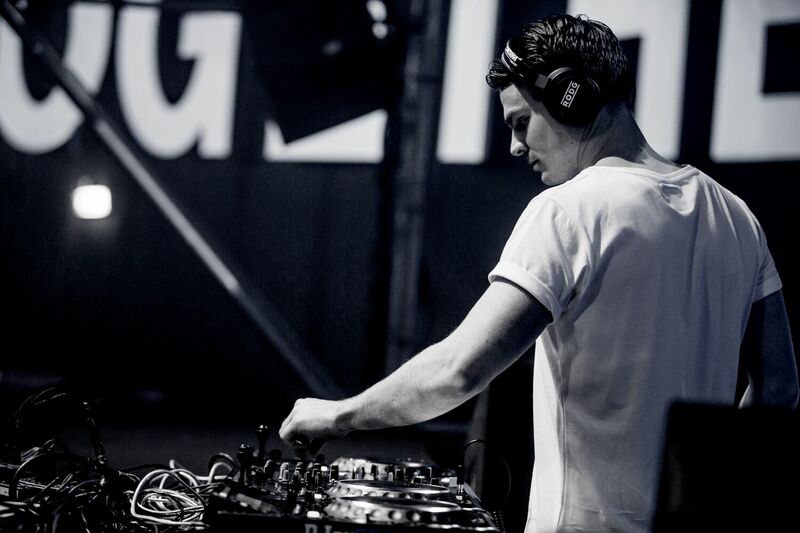 He had the responsibility to open the Mainstage this year, so we’ve been following him up close from the front row during his smashing set right after Armin van Buuren’s delighting warm up, and we sat with him for a follow up of our last chat at ADE,and were itching to know how his album is shaping up and if he could give us some insights about it, so go on to check what he told us. TBA: Hi, this is Jess from The Backstage Access, here with the amazing Estiva! E: Here we go again! TBA: Yes, how does it feel? E: It feels great, I am feeling good, yeah! I’ve got a load of energy, I liked it tonight, it was different cause I played so many new tunes, well I think I had a unique set and I am happy with it and I think the crowd was happy with that too cause they were dancing. TBA: Of course, they loved it! How is it going with your busy schedule? You are just coming off from Slovakia, right? E: Yeah I was playing in Slovakia but it’s only 1 hour or 2 away; I actually got tested what I was playing tonight , it was good to be there and there was a great crowd last night , a great crowd today, so I am a happy man! TBA: So how do you read the crowd… seeing the reaction to your tunes? E: Well when you are up there on the stage you see a mass of people, sometimes it’s dark, sometimes you can just see one light , and then you see some faces, or moving heads , so you don’t really live what you are doing there..
TBA: Have you seen someone thinking in the crowd…like you were telling me in a previous interview? E: Yeah you know when you play new music ..well ususally when you are on the dance floor and you know the music you are all dancing like yeah yeah I know this tune , and you know exactly what is going to happen,while what happens if you don’t know the tune is that if you don’t feel it you start thinking,if you are feeling it you start dancing….and I think it’s what happened a lot tonight, I mean I played a lot of new music and they were dancing so all is good. TBA: How is it going with Spectacle2? E: Well Ruben told me to release the whole set as an album but this is not going to happen..
TBA: Wow my birthday month!! E: Ok, I’ll tell Armada to release it on that day, haha! No ,I am really not sure if we can make it… but definitely this year. TBA: Are you also working on some collaboration? E: Not really too many collaborations right now, I’ve done a few with Ruben but an actual follow up to Rainbow is still need to happen but I think it twill happen this year, we are both up for it. Other than that, just me in the studio 24/7 , doing my thing, it’s the way I like it ,to be focused. TBA: If you have to choose 3 thing to take with you wherever you go? TBA: Do you have any lucky charm? TBA: I’ve seen it in your insta stories sometimes! TBA: Thanks a lot for your time and see you very soon. Already the subject of plenty of guess-who campaigns online, AÏKA draws from thirteen years of experience in the dance music industry for a fresh start and new chance to follow his dreams. 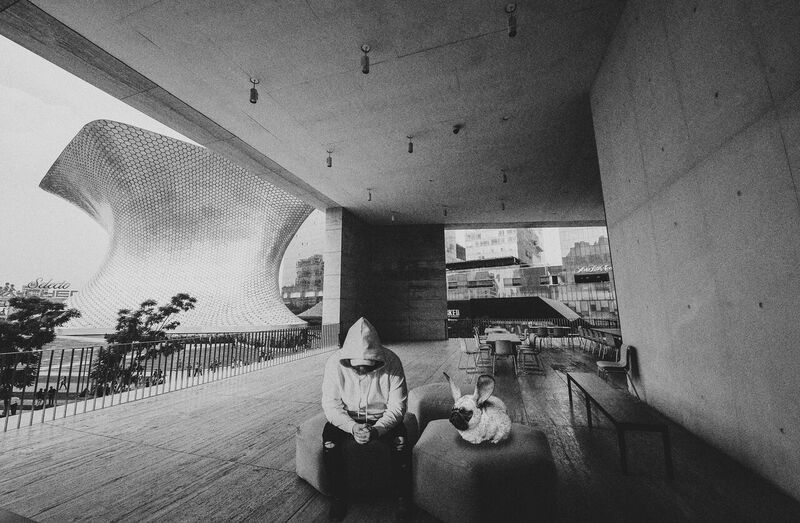 Less overwhelmed by the full-speed, sometimes uncontrollable trajectory of the industry itself, he aims to rediscover the passion and things that matter the most. AÏKA is all about staying true to yourself and letting that notion guide you in fulfilling your dreams. 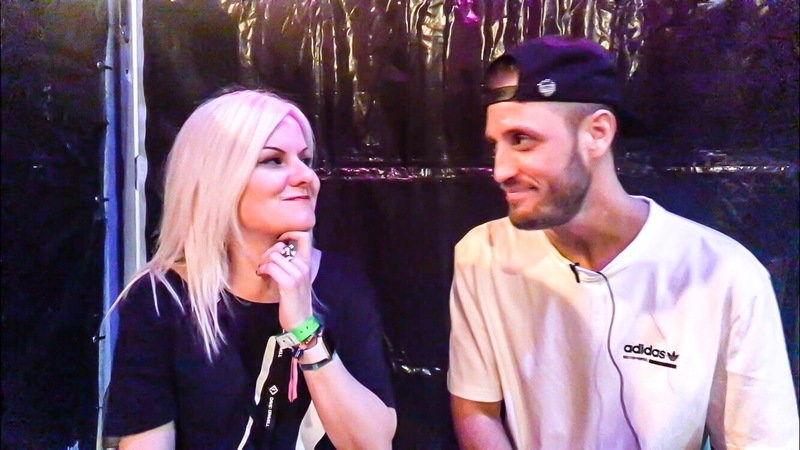 when it comes to hooking listeners with exciting synth plucks and dreamy vocals we know that Ruben and Louise are a top-notch team that never fails to provide us a nice trip on cloud nine. 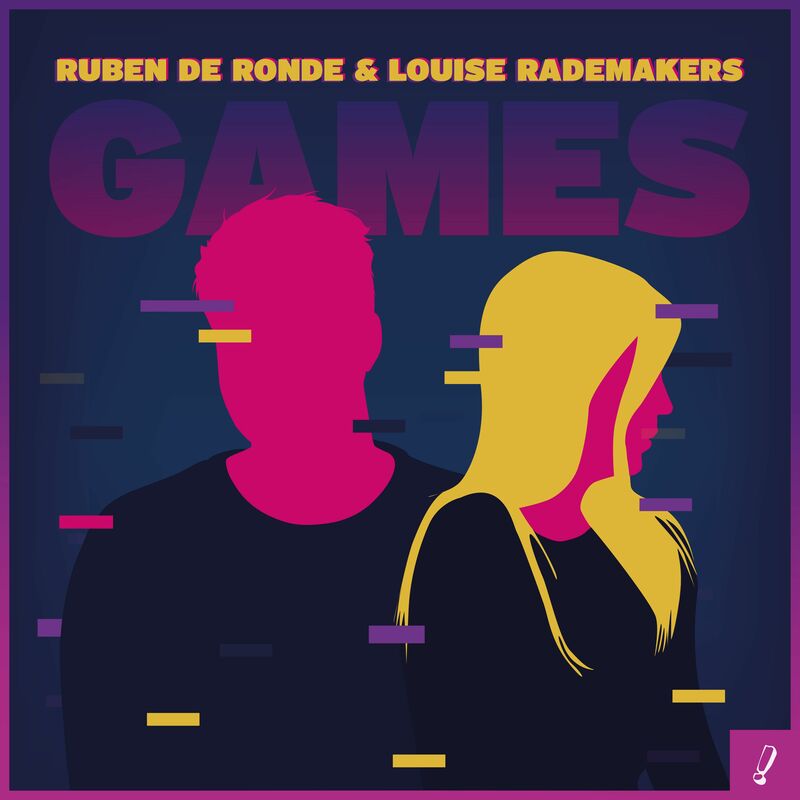 Built around guiding piano chords and Louise Rademakers’ fragile vocals, ‘Games’ sees Ruben de Ronde emerge with a true masterpiece. Emotional, captivating and dreamy, this gorgeous new single is so enchanting it can only be magic, especially when you add Giuseppe Ottaviani’s thoroughly uplifting rendition to the equation. ASOT 900 Timetable has been revealed! Whoohooo time to let #ASOT ‘Lifting You Higher’ and start planning for next month’s ASOT900 party! 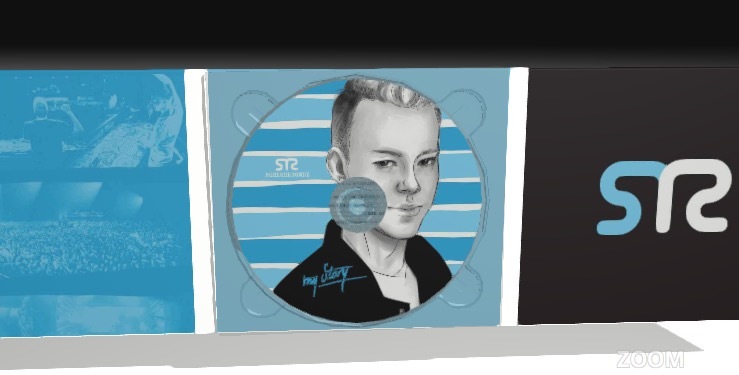 ICONIC ALBUM ‘MY STORY’ BY RUBEN THE RONDE HAS BEEN PRINTED ON CD!!! Let me take you back to January 20th 2017…does it ring any bells? Oh I am sure it does! 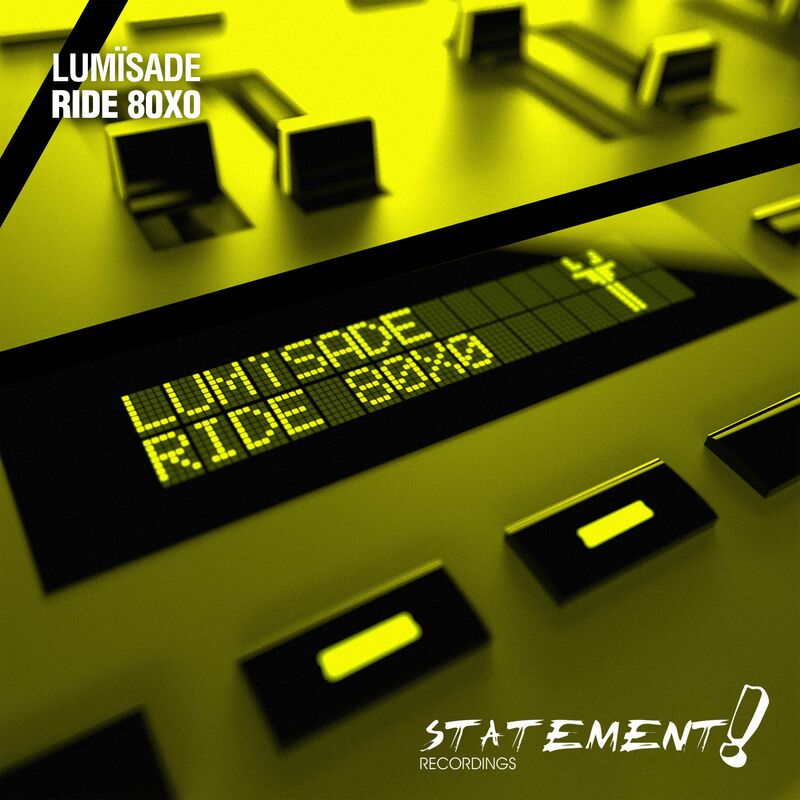 It was indeed, the release date of the long awaited iconic album ‘My Story’ by Statement! honcho’s Ruben de Ronde ( aka the best day of 2017). After months of teasing we finally got to download this masterpiece made of precious gems and holy moly, how we loved it. 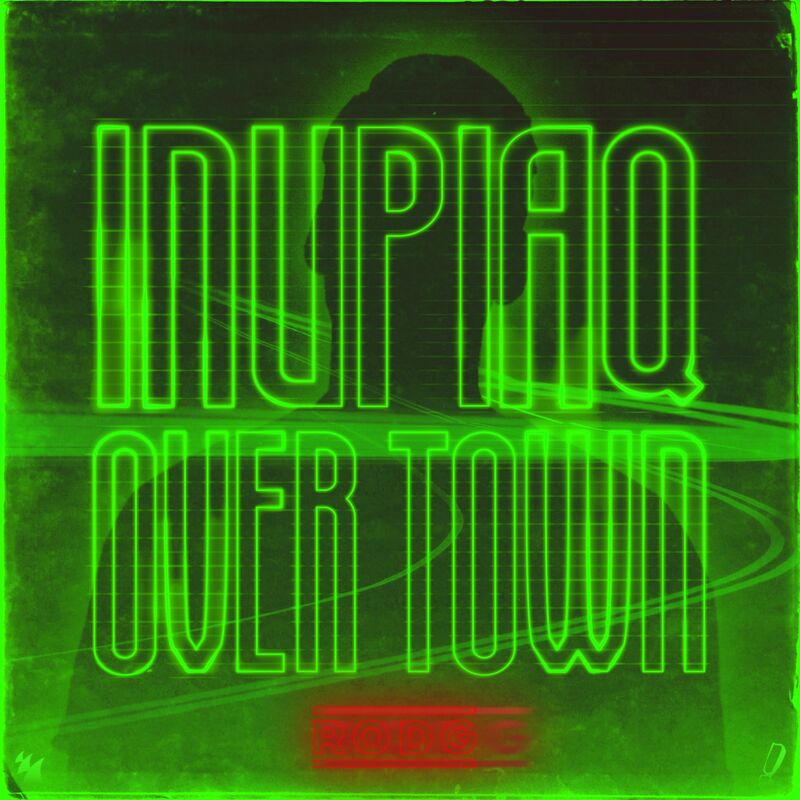 It was love at first listening and we spent the night tweeting about our first impressions and sending love to Ruben and all the artists who were involved in it. We didn’t sleep a wink but what a magical night it was!! Sure, we knew some of the tunes already, but a few others were brand new to our ears, so we needed to listen and savor it a few times before being able to write something about them. for a number of reasons it was and still is dear to us in a special way and the fact it never got to be remixed and always remained untouched made it feel even more significant. But of course, ‘My Story’ had a lot more gems in it, each tunes was there to unveil part of the splendidly tailored record. 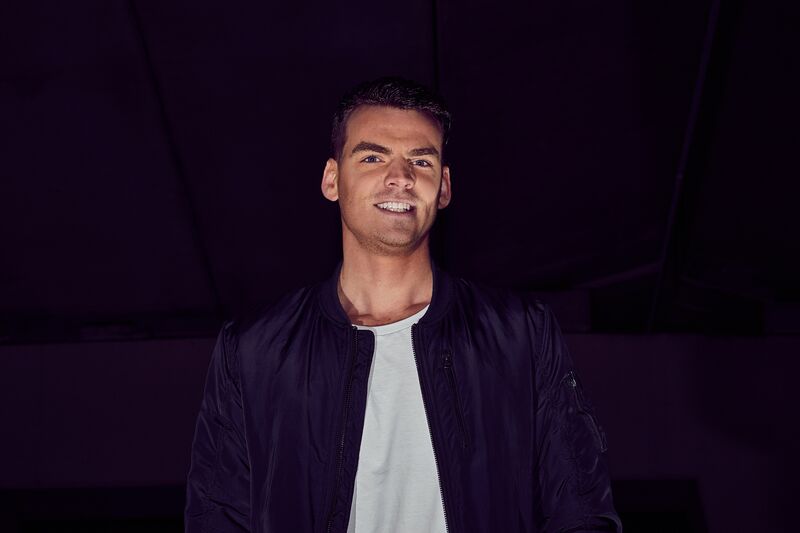 Wanna talk about the magic of Leave a Light On (Ruben de Ronde & Rodg feat. Louise Rademaker)? or the sweetness of All In (Ruben de Ronde & Kimberly Hale) ? So, I bet you are wondering why, after almost 2 years we are still talking about it? 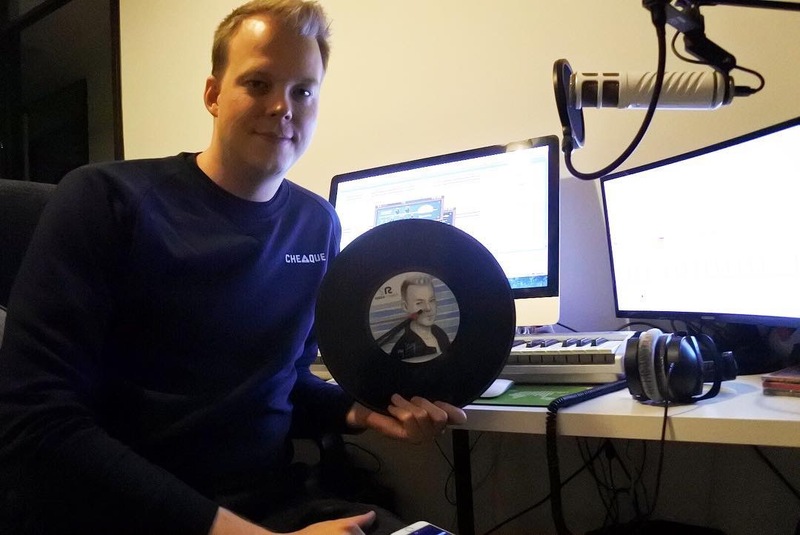 Ruben de Ronde just announced the physical album is going on production, which means we can have the cd in our hands very soon! But hurry up as there will be only 100 copies available!! Still wondering why we are so hyped about the printing of a 2 years old album? Well, the truth is, we fell in love with it from its early days of conceiving ( yeah, sounds like we were expecting a baby, I know, but this is how we felt back then), we followed the album making of step by step, we saw Ruben putting all himself in its creation, or as he would say “all the blood, sweat and tears” it costed him to realize it; the process was long and things have not always been smooth and easy, but on the way, we all learnt a lot, as time went by we built a strong relationship, the fanbase grew up, we got to know a few of the artists involved in it and we created our own Statement family, the album really gathered us together in many ways. just put it this way, to us, having the chance to keep this treasure in our hands it’s like when, after an amazing experience, you finally seal it by getting inked, yes, this cd, is our tattoo, something no one could ever steal from us, it’s engraved forever in our hearts and minds and soon, we will have the physical copy at home with us; Ruben named it ‘My Story’ but we are proud to say this is also ‘Our Story’ he made us feel part of it in a kinda unique and precious way. In a world were an album is old after a month from its release, ‘My Story’ stands out for its unicity, it didn’t get old, it grew inside us, it united and strengthened us, it saw us growing and changing as well, it made us laugh and cry, it has been there when we were clubbing with Ruben and also when we were alone, it’s nestled in our lives. When all is said and done, we couldn’t be more happy about this news and we are forever grateful to Ruben de Ronde for being the amazing artist and precious soul he is! so to be part of this amazing experience together! !